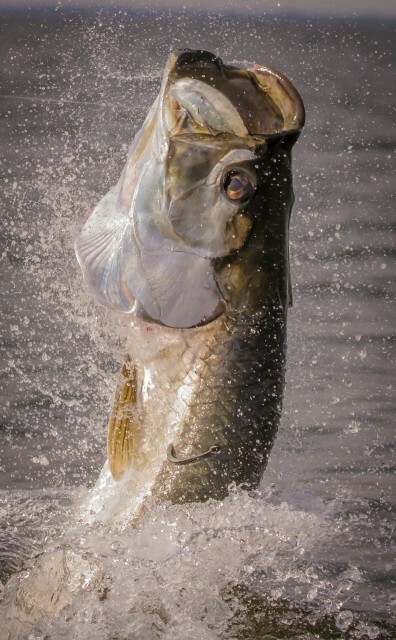 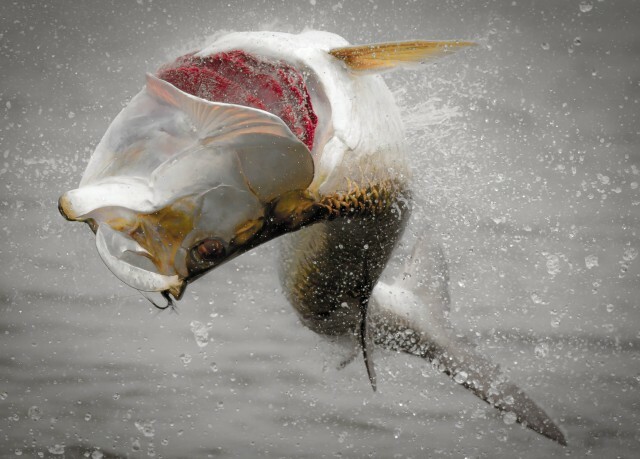 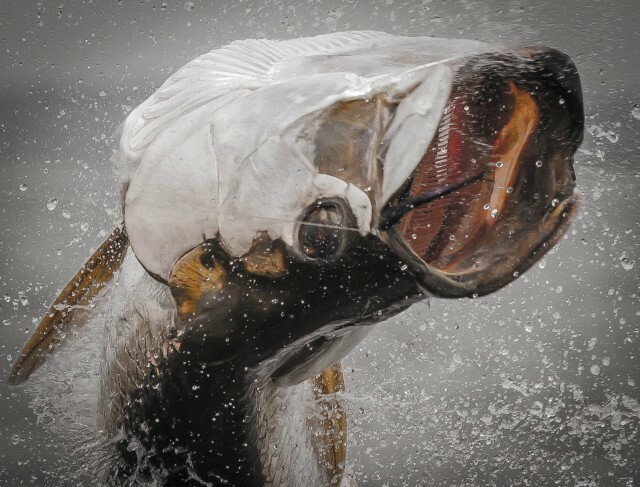 Florida tarpon fishing season comes to an end and it was a great season!! 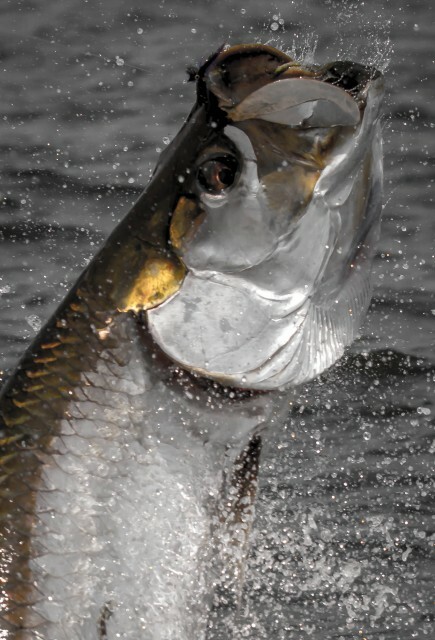 We were blessed with extremely good weather and lots of shots at big tarpon in shallow water. 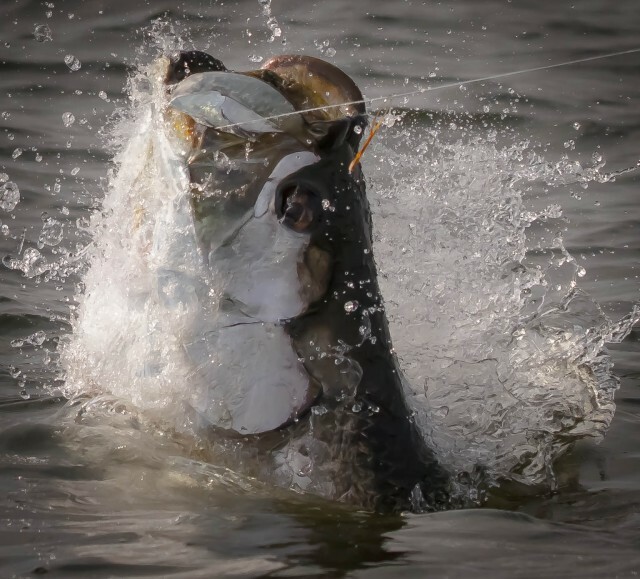 Fly fishing for tarpon is one of the most exciting games fly fisherman and women play and i can’t wait for the upcoming spring… Now back home to Louisiana for some incredible red fishing.